Stories of our Grandparents. Stories for our Grandchildren. This 4-book series by Wisconsin author Harold William Thorpe is an “epic tale of a bygone era.” In turns riveting and wistful, the books tell the story of the O’Shaughnessy family pursuing their dreams and overcoming adversities with determination and grace. Inspired by the authors’ own family, the series incorporates real people and places of southwestern rural Wisconsin against a backdrop of 20th century history. In the first two books of The O’Shaughnessy Chronicles, readers get to know Will and his beloved wife, Mary, as they raise their family in the boom times of the 1920s and the struggles of the Great Depression. 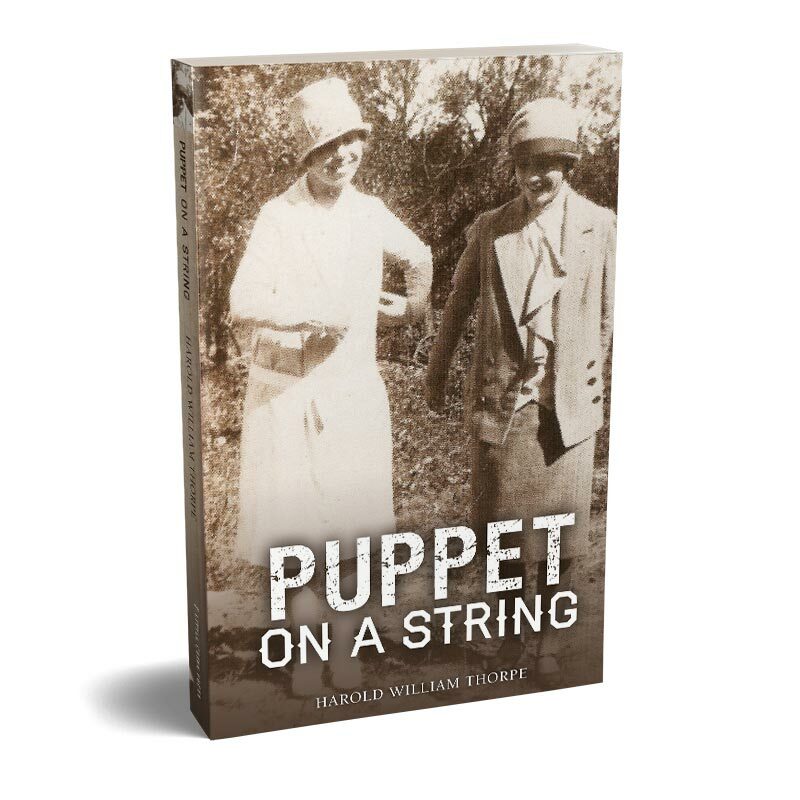 The third book, Puppet on a String (available September 10) continues the tale of the O’Shaughnessy family with a focus on the younger generation. An award-winning, heartwarming family saga with charming cast of characters that readers will love. The 3rd book in the O’Shaughnessy Chronicles is now available! Catherine is Ruby’s puppet, but she’s willing to let her sister pull her strings because it often leads to excitement and adventure. It’s not until Catherine grows up and begins dating the dashing Jonathon Hays, over Ruby’s vehement objections, that the puppet’s strings begin to fray. 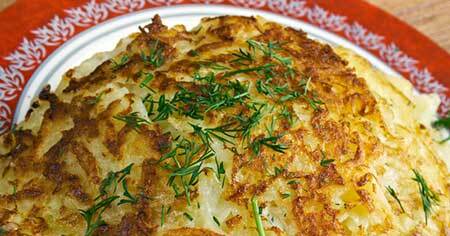 Many families whose ancestors settled in Wisconsin after immigrating from Ireland in the 19th Century have passed down traditional recipes. The O’Shaughnessy Chronicles are a fictionalized account of author Harold William Thorpe’s family history. The Good Friends Storybooks are written for his grandchildren and are also inspired by real people and events. Meet some of the real life people who inspired the characters in Harold’s books. Think your family history might be interesting enough to be the basis of a historical novel? In the Write Your Family Story series, Harold William Thorpe, who turned his mother’s memoir into novels based on his family history in rural, Wisconsin, shares how to begin. In Part One of the Write Your Family Story series, Harold Thorpe explores how recording your family’s history may have unexpected effects. One of the first decisions you must make when writing your family story? Fiction or Non-fiction. Readers like stories that move. Make your family story more compelling with the help of that most useful fellow — the active verb. Most family stories are told and written in simple narrative style. You need details to flesh out the story and make it come alive. If you decide to tell your story by writing it as family fiction, you’ve got choices to make. Many of these choices should precede your narrative summary writing. In part 7 of the series I demonstrate how a technique called “immediate scene” can breathe life into your family fiction story. Join me on social media for photos, links, articles and resources related to Wisconsin history and family fiction. These free book questions can help get the discussion flowing at your next meeting. Did you know you can download a chapter for any of my books for free? Give them a try before you buy. These books are available through Amazon, publisher Little Creek Press, and many local bookstores. Harold William Thorpe grew up in southwest Wisconsin and spent many happy hours at his and his relatives’ farms. It wasn’t until retirement that he decided to fictionalize his mother’s memoirs. The result is the award winning O’Shaughnessy Chronicles. In addition he has written 4 children’s books, one for each of his grandchildren: The Good Friends Storybooks. Based on Harold Thorpe’s own family history, the O’Shaughnessy Chronicles are a series of books set in Iowa County, Wisconsin in the early-to-mid 20th Century. Read on for synopses, reviews, outtakes, book club questions and to download free chapters. The first 3 Good Friends Storybooks are books for elementary school children that mix adventure, quirky talking animals, gentle lessons about friendship, and Wisconsin history. The beautiful Wisconsin photography used in the banners and background, and on social media are by Terry McNeil. See more of Terry’s work on his Capture Wisconsin profile.